China permits investments into the delivery of various non-academic training-related services. The recent education policy is especially attractive for providers of vocational training. This is positive when coupled with the increased spending on education by Chinese families. For donated school assets, an agreement of donation shall be submitted and it shall include the name of the donor(s), the amount of donated assets, uses and management methods, and relevant effective certification documents. At present, Sino-foreign cooperation is a mandatory requirement to gain an education license in China, which an enterprise will need to establish to legally provide training. The one exception to this is the pilot program that recently succeeded in the Shanghai Free Trade Zone. This is explained below. The legal representative is a citizen of the People’s Republic of China and exhibits good credit, no criminal record, and possesses civil capacities and political rights. Possesses full civil capacities and political rights. A joint program agreement must be put in place when two or more legal entities or natural persons form a training center. Such an agreement states the purpose of the school, rights and obligations, training outcomes, and relevant dispute resolution measures. Also, any registered capital or capital injected into the enterprise will reflect the corresponding share of ownership held by the investor and this must also be clearly stated. As with establishing a school in any jurisdiction, various standards apply to the daily operation of a training center in China. These are defined in the “Non-state education Law of the People’s Republic of China”. Some of the key standards include: minimum space requirements, technology (software) standards, fire safety systems, training material, training systems, and the number of teachers and teaching qualifications required. With respect to property, no residential premises may be used, and legal proof of ownership or rental agreements must be presented at the time of establishment. There are three options to successfully establish a training center in China: the Variable Interest Entities (VIE) structure and consulting Wholly Foreign Owned Enterprise (WFOE), both of which are not as preferable as before, and the training WFOE, which is the current preference. Previously, foreign investors could elect either a VIE structure or a consulting WFOE structure. A VIE structure involves a WFOE and a domestic (Chinese) company to sign agreements that allow indirect control of the domestic company by the foreign investor. Need advice on the legal incorporation of your investment? Such agreements include: management and consultancy agreements; power of attorney; capital and funds under service agreements; shareholding entrustment agreements; and profits under sales agreements. The downsides involve the hassle associated with establishing and running the enterprise as well as the lesser degree of control afforded. Such structuring has been undertaken by both foreign investors as well as Chinese education firms listed in Hong Kong to deliver compulsory education in mainland China. The second option is the consulting WFOE. Here, the business scope, listed during establishment, does not formally include training as a service to be provided. As a result, appropriate invoices cannot be issued to clients. This can impact the company’s image negatively and leaves the enterprise and investors open to legal questions being raised if an audit is undertaken by the relevant authorities. The third, and more favorable option, is the establishment of a directly-owned training center. This could either be a WFOE or a domestic subsidiary of a WFOE. Whereas the above VIE option involves a series of agreements to exist between the WFOE and the domestic company, this option involves fewer agreements, fewer risks in money flow, saves time, and is under direct control of the foreign owner. 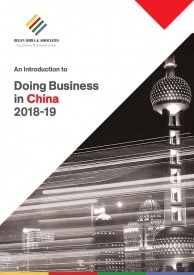 Though it was technically possible for foreign-owned enterprises to establish a vocational training institute in China following the 2015 Negative List release, in practice, bureaucratic mechanisms complicated the enterprise registration and approval process. An administrative license from the human resource department was required to apply for a business license, but the business license was needed in order to apply for the administrative license. In April 2017, Shanghai’s Pudong district took the lead in launching a “Separation of Licenses” pilot program – the key requirement being that enterprises must be established within the Shanghai Free Trade Zone. The first foreign-owned vocational training institution in China was established by PricewaterhouseCoopers (PwC). In mid-2017, PwC rolled out their You Plus training program, a vocational training center, established in the Shanghai FTZ. The approval process for the You Plus training program was rapid. It took only six working days for the proposed letter of commitment to be drafted, and it took a total of three months from the start of registration process until the official opening of the training center. This is because the Shanghai Free Trade zone supports foreign-owned education providers. A draft policy has been proposed, which appears to favor future growth in FDI in education in China. 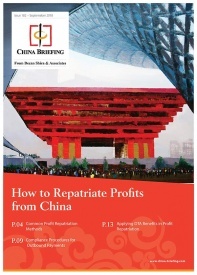 The next step will be to see other Chinese special economic zones and provinces adopt similar policy nationwide. 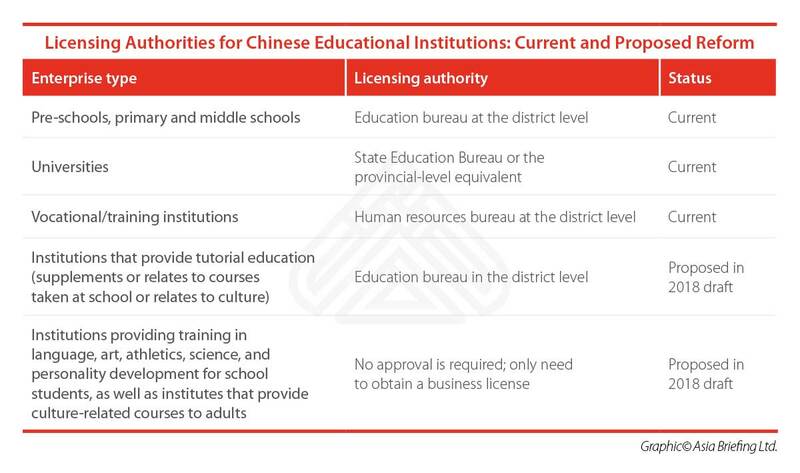 The criteria for the establishment of wholly-owned training centers vary between districts and provinces in China. Ines Liu, International Business Advisory Assistant Manager with Dezan Shira & Associates, explains the general complexities of starting and running a language training business in China. For example, two leading foreign-invested education companies that dominate huge segments of the language training market in China use this method. Their official names include the terms “educational consulting” and “education technology”, respectively, but not “educational training”. 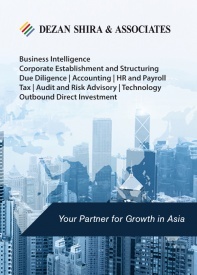 The business scope of these two WFOEs are “educational information consultancy service, commercial information consultancy service, technology consultancy service, computer technology service, etc.” The statutory expressions such as “educational training service (教育培训)” and “internet information service (互联网信息服务)” are not listed on either WFOE’s business scope, even though language training and online instruction and training are the main businesses of these WFOEs. 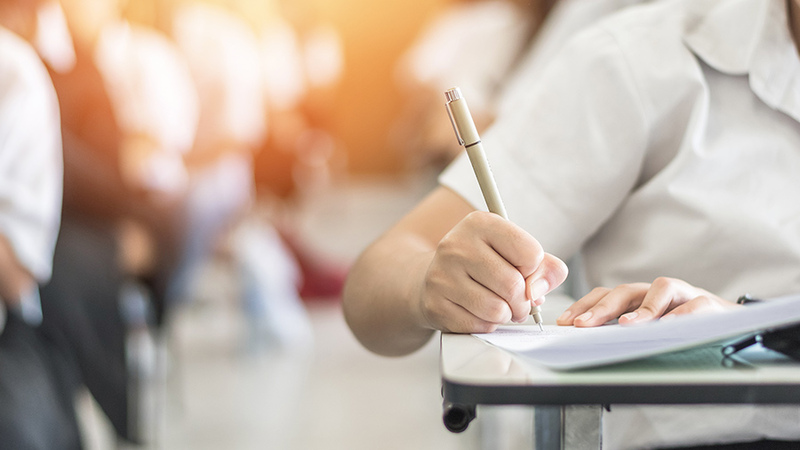 Registering their businesses in this way has allowed these foreign-owned companies to enjoy great success in the Chinese education market, but at the risk of regulatory scrutiny down the line.